We are an independent Oil and Gas company positioned as major marketer and one of the leading indigenous energy solution providers in Africa. We supply refined petroleum products to end-users via our retail outlets located across the country. We meet our customers expectation. 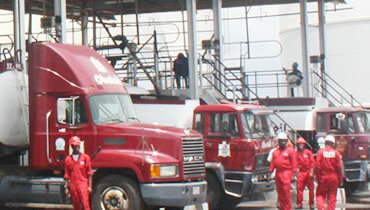 OBAT ultra-moderm Depot is strategically located to ensure hitch-free supply and distribution of petroleum products. In order to consolidate our position as one of the leaders in the downstream sub-sector of the oil and gas industry, we are constructing a Refinery. 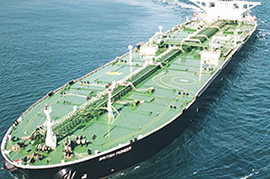 With the latest Accuload III.net system terminals, fast load control and flexibility maximizes efficiency and product throughput by providing a reliable method of communicating directly with the terminals to load a 33,000 litres capacity Tanker within 15 mins. We retain our edge by continually improving technology, service and performance that benefit end-users. 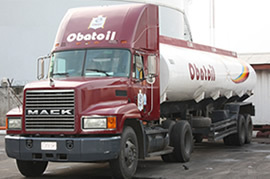 OBAT Oil is well positioned to ensure efficient haulage and distribution of petroleum products across Africa. 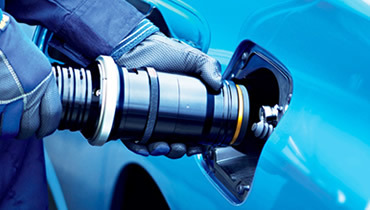 At OBAT Aviation, we know that fuel is an operator’s largest variable expense and how important it is to have a reliable counterparty with the expertise to design an effective fuel delivery program at reduce costs. OBAT is proactive in guiding customers to the lowest and competitive price alternative, sharing tax exemption opportunities and giving personal attention to ensure the success of each flight. Our team tracks jet fuel availability, pricing, duties, taxes and locations to provide accurate and current information to our clients to aid in budgeting and decision making before or during their operations. 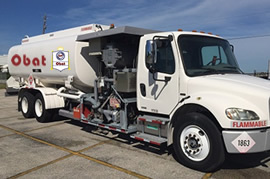 We work around the clock to provide surety of supply and on demand service to meet our customer’s fuel needs around the nation. We serve passenger, cargo, charter, crisis, event, and air forces. Our strategic inventory position offer complete supply chain reliability that makes us a preferred fuel partner, even among other suppliers. Access our media releases and management speeches. View a tour of our Depot Facility and watch videos on YouTube. OBAT Oil & Petroleum Ltd is a major market maker in the Oil business with a growing list of offices, including those in Europe and America. Our resources and strengths have established us as major provider in the global energy market while enhancing our status as global player in oil trading. 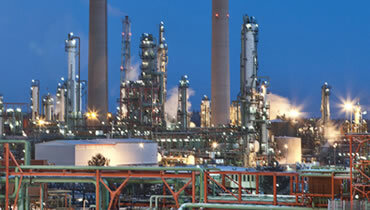 To remain a leading player in the oil and gas industry and providing unique and qualitative services using state-of-the-art technology and skilled manpower. OBAT present outlook is that of professionalism, passionately committed to delivering innovative solutions through dynamic business processes and motivated staff.